From April 21 to 28, for the fourth year, Open Week is coming back. 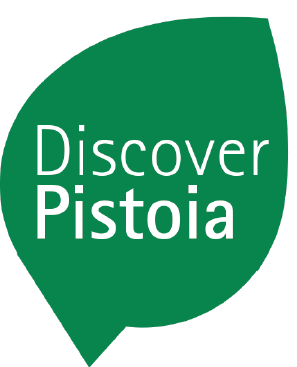 The series of touristic event dedicated to panoramic views, historical places and a territory to discover and rediscover. This year edition commemorates Leonardo da Vinci’s death, celebrated worldwide for the whole year, beacause he developed in these territories the love for landscape, nature and waterways, recurrent themes throughout his artistic production. Lamporecchio is taking part to these events with a guided visit on Sunday April 28th and with side events of great cultural and historical importance for our territory: Fierucola del Lavoro Ecologico del Montalbano, the guided visits at the Romanic crypt in San Baronto and the guided walk on the ancient path which connected Lamporecchio and San Baronto on Wednesday May 1st. 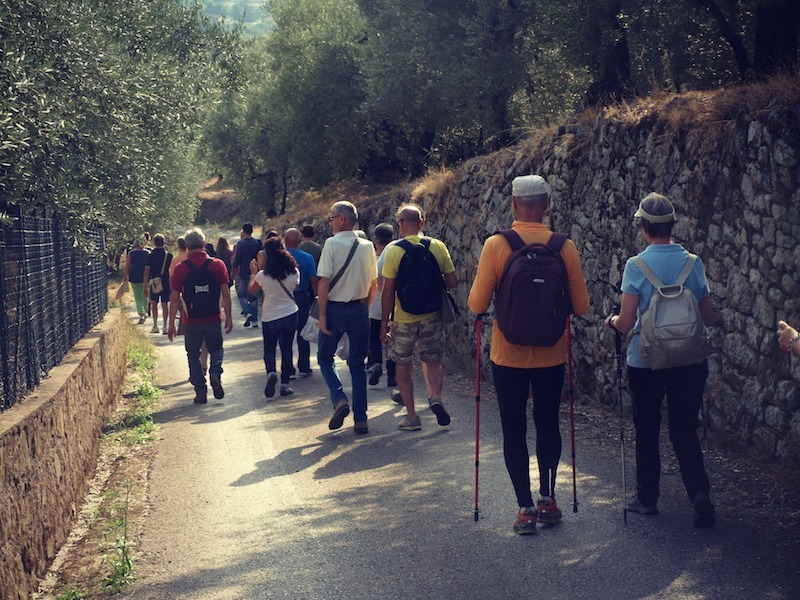 Guided walk about 6 km long, which unveils unforgettable views, the same ones which more than five hundred years ago inspired the genius Leonardo Da Vinci, and which will do a stop-over at the church of Santa Maria del Pruno in Orbignano and on the Leporaia hill. San Baronto’s Fierucola plunges its roots in the Middle Ages: it was a religious celebration at first, the “Forgiveness celebration” or “Cross’ festival”, probably with relation to the Benedictine Abbey in San Baronto. Afterwards it acquired a different kind of nature between sacred and profane and then it became a festival similar to an amusing jaunt. This tradition has stopped for some years and it started again in 1988, thanks to San Baronto’s Pro Loco, to promote the Montalbano’s territory and farmers and artisans’ work and recalls, as in the past, people from Ombrone and Arno’s valleys which keep choosing San Baronto to come “singing MayIn this big popular festival a great importance is given to artisans, farmers and artists’ market which show the creation of their works with our territory’s typical raw materials: straw, wicker, ceramic, wood, iron, glass, yarns, embroidery, plants, paintings but also toys and objects made with recycled materials and obviously cheese, cured meats, honey, olive oil and wine produced in the farms. There are lots of entertainments and music. 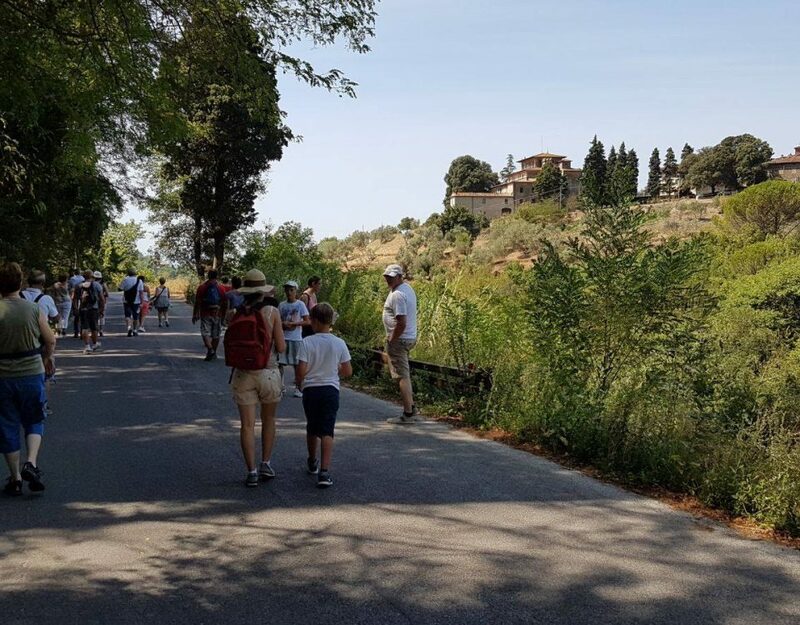 The event is on May 1st in San Baronto (via della Chiesa, Piazza Fra’ Giuseppino Giraldi and “La Fraschetta” green area) from 9 a.m. to 8 p.m.
On the occasion of the 32nd Montalbano’s Fierucola which will take place in San Baronto (via della Chiesa and piazza Fra’ Giraldi), it will be possible to visit the Church and the Crypt of San Baronto with a qualified guide at 11.30 a.m. and 3.45 p.m. 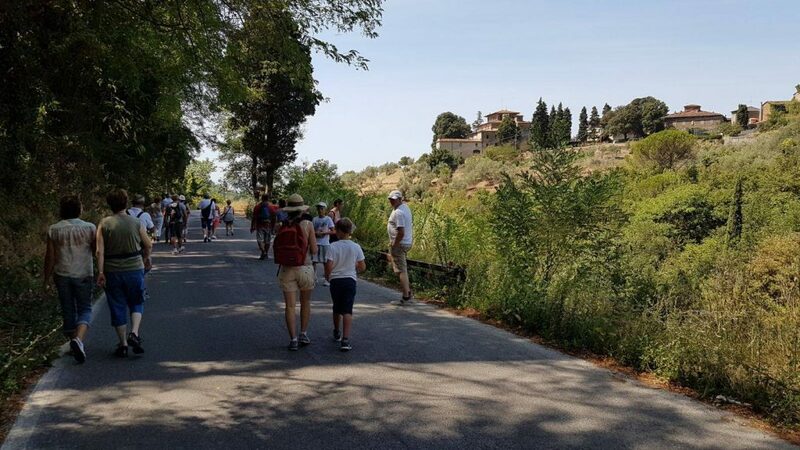 Furthermore on the occasion of the 32nd Montalbano’s Fierucola, guided walk from Lamporecchio to San Baronto, about 4 Km long, following path number 20.
h 2 pm meeting point in Piazza F. Berni – Lamporecchio (in front of the Town hall). h 6 pm meeting point in front of the Church of San Baronto to go back to Lamporecchio. Possibility of free shuttle service. Insert your e-mail to subscibe our newsletter!